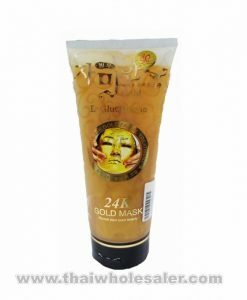 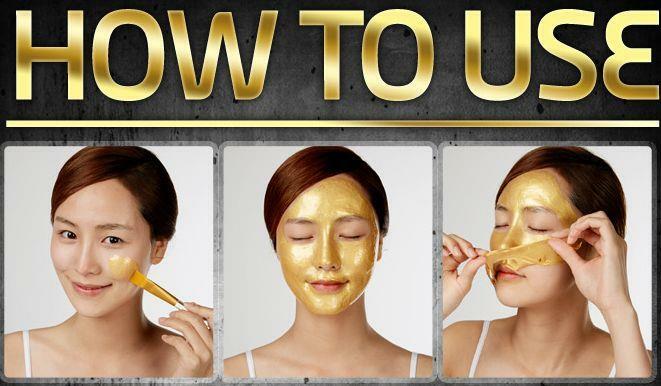 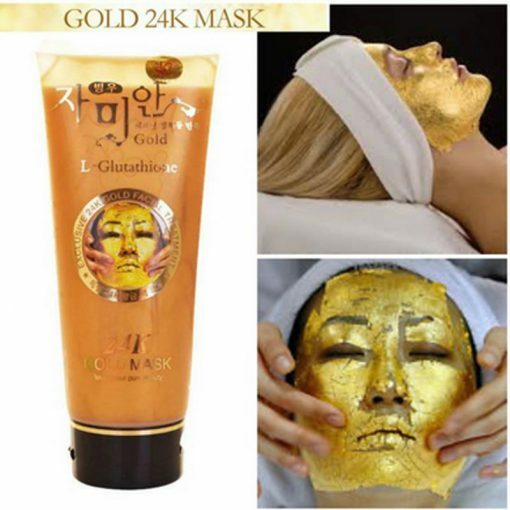 Feel the gold mask cream soft texture of the skin, listening to the sound of breathing, taste of golden beautiful color, enjoy the gentle care nourishment, thoughtful mood and transform, witness the skin perfect transformation. 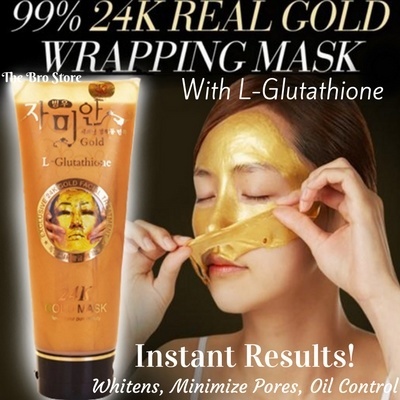 The precious Royal gold foil, alliance of essential nutrients, vitality and energy, give skin youth gentle nourishing, play from inside to outside multiple Moisturizing & whitening effect, accurate keep youth, to solve a variety of traces of the years, brighten skin, instantly relieve skin dryness, improve dull skin, rough, dull and dry, lock in moisture, deep moisturizing, increase skin elasticity, make skin white, moist and delicate. 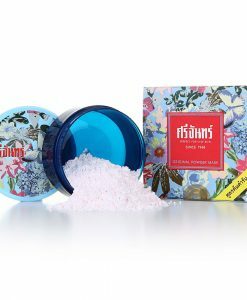 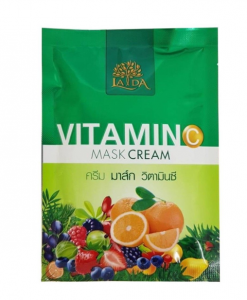 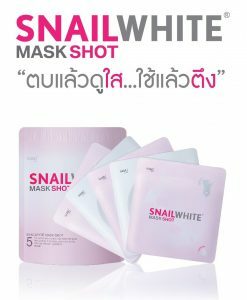 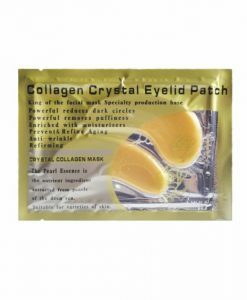 After skin cleaning, evenly extend proper amount onto face (avoid eyes and lips, position) when the mask is dry, the tear from bottom to top, and then rinse with water.